Professor Emeritus Thomas S. Huang, who still works as a research professor, is working on a 3-D computer-generated person that would deliver medical information to patients. This project is one of two to be funded by Jump ARCHES, or Applied Research for Community Health through Engineering and Simulation. Huang and team member Dr. Ann Willemsen-Dunlap, Director of Interprofessional Education at Jump and a UICOMP faculty member, will receive nearly $50,000 for their research. They are developing a 3-D audio-visual avatar capable of showing appropriate emotions. It will be used online to help patients understand their specific medical information, such as test results and medical guidance. Jump ARCHES is a joint venture between Jump Trading Simulation & Education Center and the College of Engineering at Illinois. It puts doctors and engineers together to solve problems in healthcare delivery through creation of new devices, processes and technologies. It is also funding research on a robotic forearm designed to teach young, practicing physicians how to identify abnormalities. The robotic arm will help practicing physicians and students differentiate between abnormal muscle tone behaviors, which can help diagnose different brain lesions such as stroke, Parkinson’s disease, cerebral palsy, or multiple sclerosis. The team working on it includes Dr. Elizabeth Hsiao-Wecksler, an associate professor of mechanical science and engineering at Illinois; Dr. Steven Tippett, Chair of Physical Therapy at Bradley University and a UICOMP faculty member; and Dr. Martin Morris, a mechanical engineering professor at Bradley. “Partnering clinicians with engineers already has opened so many new doors to what’s possible,” said Dr. John Vozenilek, Medical Director at Jump. Announced in spring 2014, Jump ARCHES brings together clinicians and multi-disciplinary engineering faculty to innovate technologies such as sensor, imaging, visualization, simulation, data science, materials, control, and all technologies relevant to the advancement of clinical simulation, medical training and patient care. Jump ARCHES is the result of a $25-million dollar challenge gift from Jump Trading, a financial technology firm, that is being matched by the OSF Healthcare Foundation to create an $50-million endowment fund. 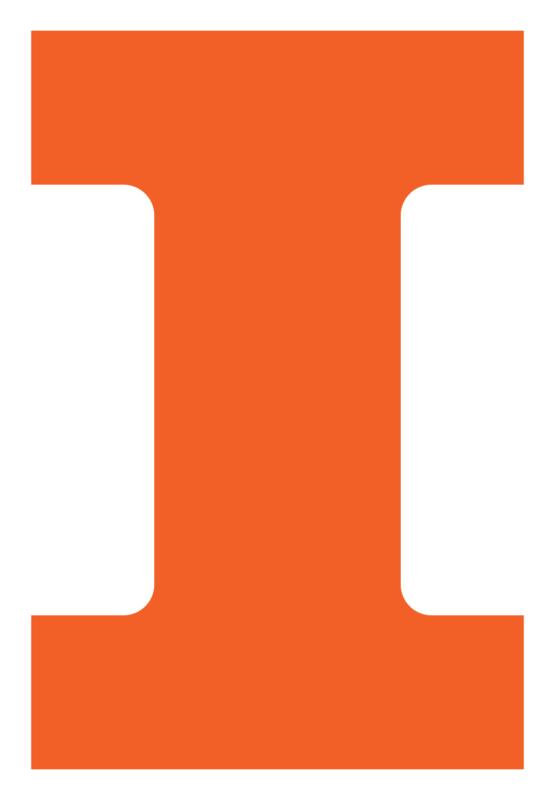 The University of Illinois provides annual support of the Center’s operations.